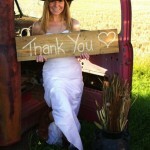 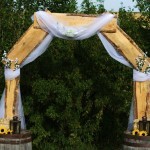 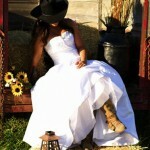 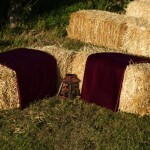 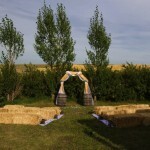 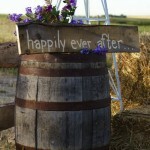 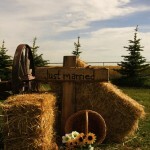 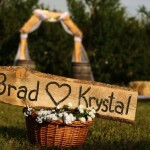 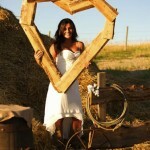 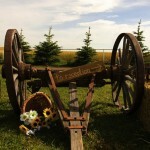 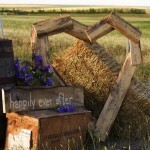 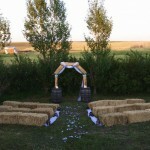 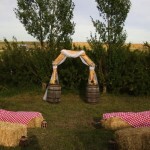 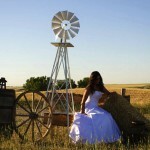 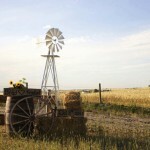 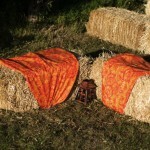 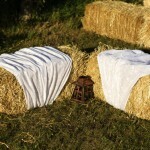 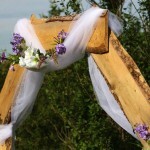 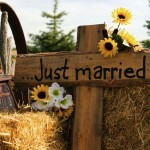 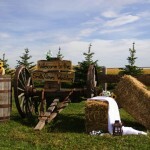 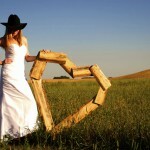 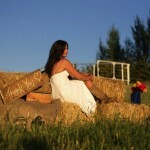 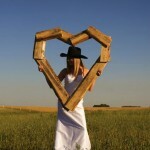 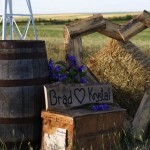 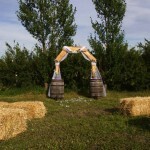 Living in Calgary, country & rustic weddings are becoming more and more popular every year! 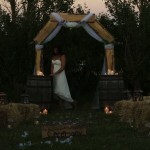 And to keep up with requests we have widened our wedding division. 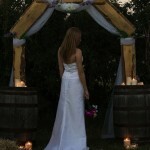 We have a large variety of different options for each type of bride. 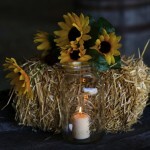 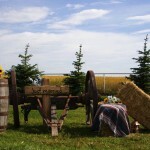 We offer centre pieces, straw bales as seating (coordinating fabric on request), Custom signs to personalize your day, and even the altar for the ceremony. 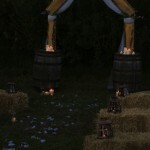 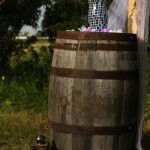 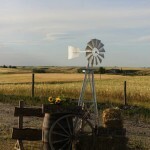 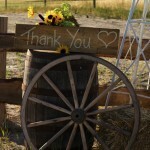 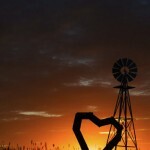 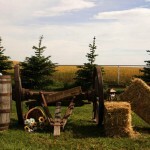 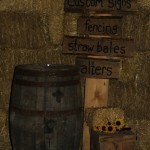 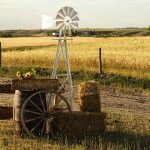 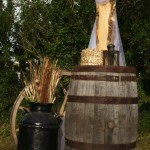 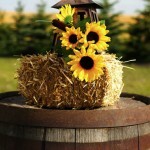 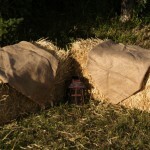 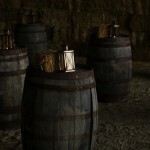 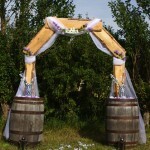 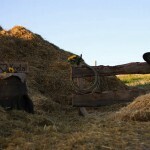 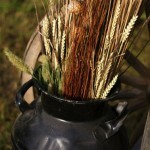 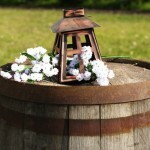 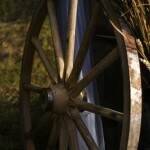 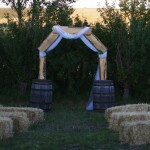 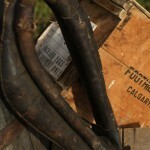 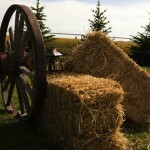 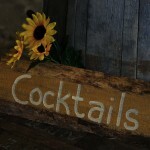 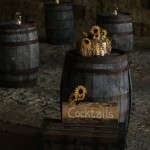 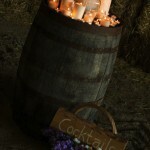 And of course all the authentic western props and decor for a rustic feel: whiskey barrels, wagon wheels and cream cans. 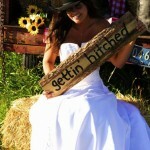 We even have fun Head Cut Outs that can be customized with the Bride & Grooms names and dates! 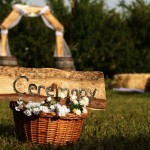 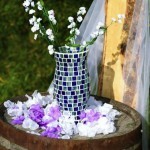 We are able to provide everything to make your day as special and personal as possible. 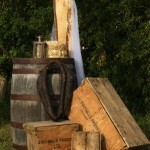 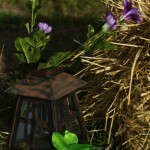 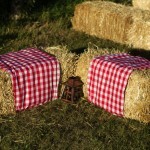 We also supply props and decor for photo shoots. 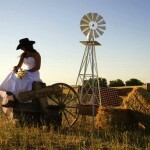 If you are looking for a themed engagement portrait, or just want a few props for the photographer to use, you can call us! 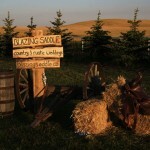 Have a look at some of our pictures and call Blazing Saddle to see what we can do for your big day!